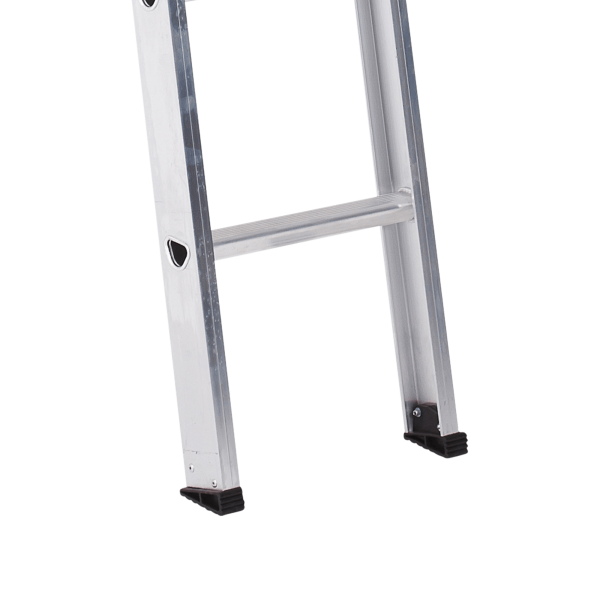 Our Aluminium Single Scaffold Ladder is a lightweight incredibly rigid ladder designed for Australian professionals seeking the ultimate in height safety. 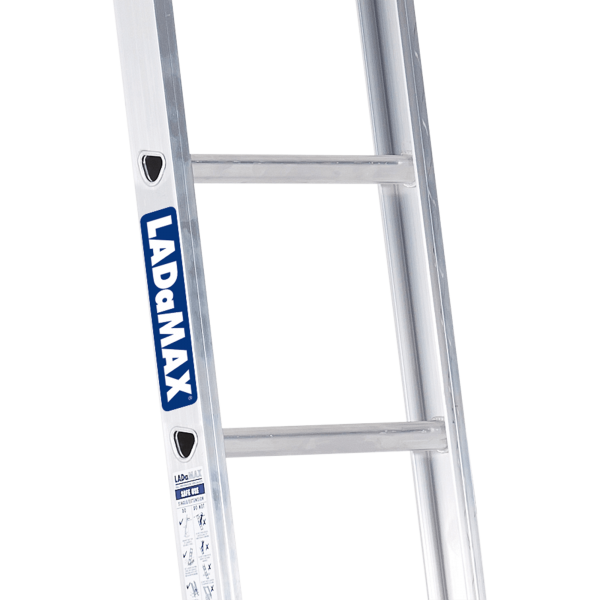 One of the many reasons Ladamax is the preferred brand for tradies is thanks to our exclusive failsafe designs. 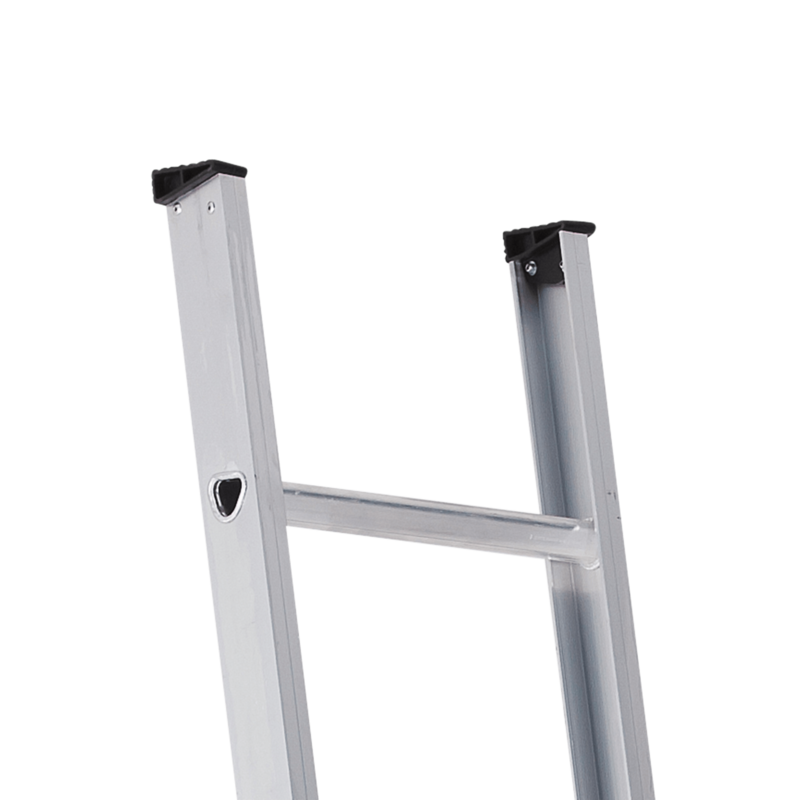 These include Swagelock ‘D’ rung connection for improved strength, a channel section of 2.4m – 4.2m, a stronger I-Beam section of 4.8m – 6.0m, as well as large flat feet for improved stability. 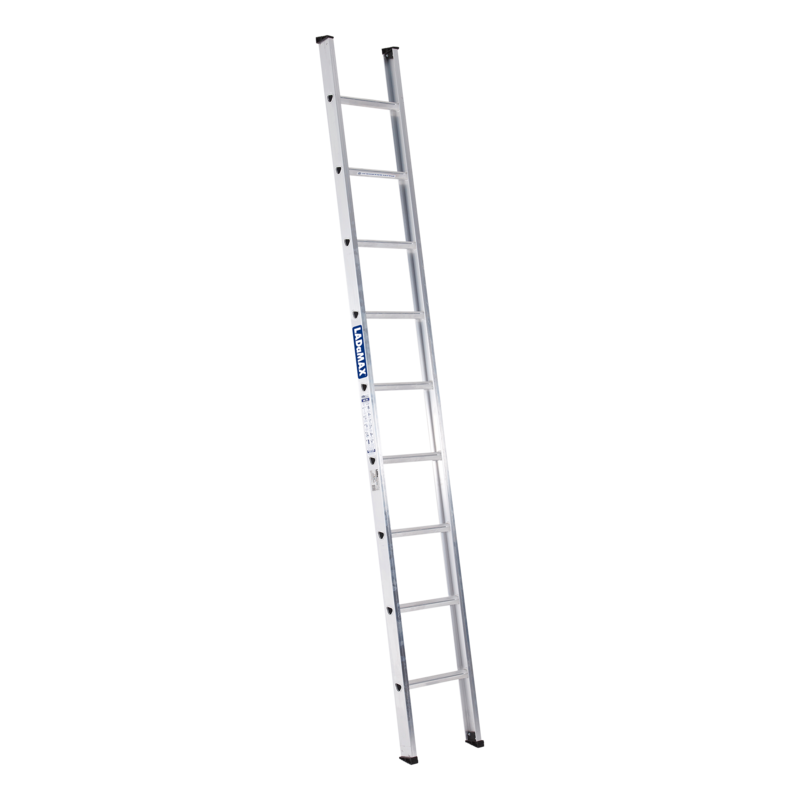 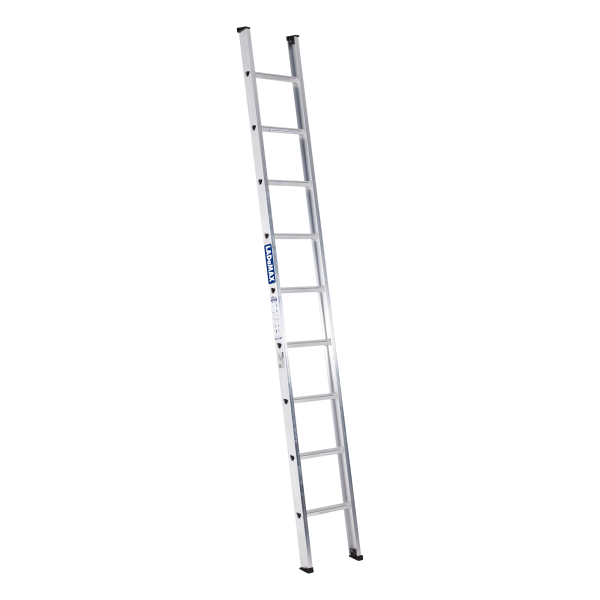 Our Aluminium Single Scaffold Ladder is lightweight and portable without compromising strength or durability, making it the first choice for companies, contractors and professionals looking to create a safer workplace.